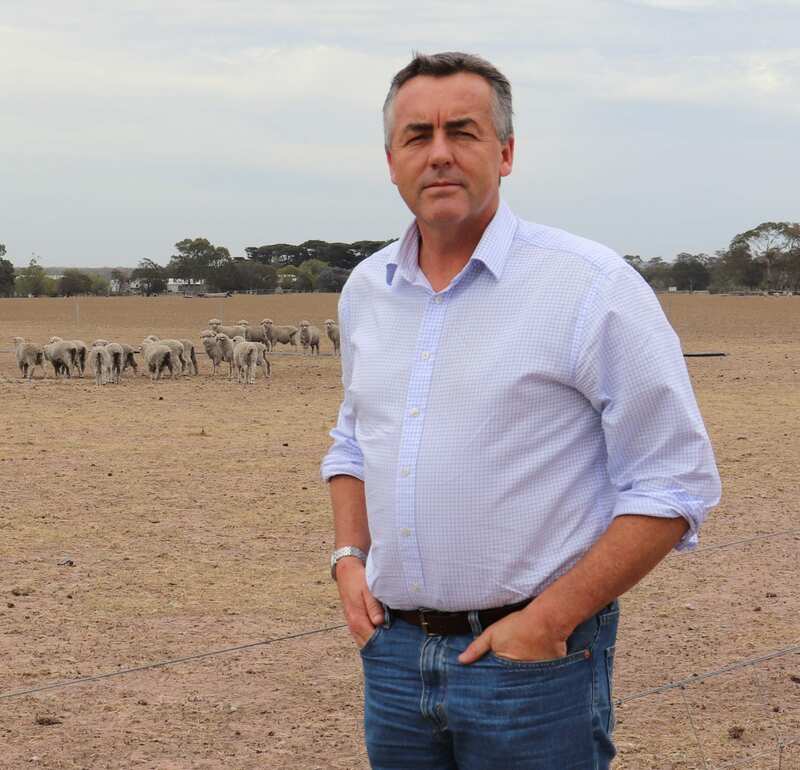 More farming families should take advantage of the drought assistance measures available to them, according to Federal Member for Gippsland Darren Chester. Mr Chester has urged local farmers not to assess their own eligibility for different drought programs and be guided by professional advisers from the Rural Financial Counselling Service (RFCS). “Some farmers read the guidelines for assistance programs and quickly rule themselves ineligible, when in fact they would qualify for the help on offer,” Mr Chester said. Mr Chester last week secured an extra $230,000 for the RFCS in Gippsland to continue helping farmers as demand on its services increases. Drought-affected farmers have been able to access detailed information and immediate assistance at a series of face-to-face information sessions this week at Yarram, Rosedale, Sale, Stratford and Heyfield. Next week, the sessions will be held in Omeo, Bairnsdale, Buchan, Orbost and Cann River (details below). The Australian Tax Office, Centrelink, Rural Financial Counselling Service, Landcare, NBN Co, Gippsland Primary Health Network, Lifeline and Victorian Government agencies will be represented. The Salvation Army will also be able to distribute immediate support from the Federal Government’s $30 million Drought Community Support Initiative (the DCSI), which provides up to $3,000 (up to $2,000 cash and $1,000 in vouchers) to eligible farmers, farm workers and farm suppliers/contractors facing hardship due to the drought and live or work in East Gippsland and Wellington shires. “This is a good chance for farmers to see Federal and State Government agencies, charities, industry groups and mental health providers about their circumstances and the help which may be available to them,” Mr Chester said. “I’m concerned there are some who don’t know what help is available and don’t know where to start looking. Hopefully by bringing these agencies and services closer to farmers, more will be able to take up the assistance on offer.